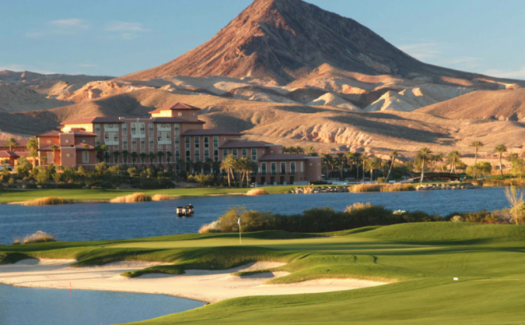 Two Jack Nicklaus golf courses and the private SouthShore, a private lake with diverse water sport options, state-of-the-art fitness clubs and two resorts, add up to a Lake Las Vegas renaissance. There aren’t views like this anywhere else in Southern Nevada. Or the southwest United States, for that matter. Desert mountains accented by the deep blue water of a private 320-acre lake and the emerald green fairways of two championship Jack Nicklaus golf courses form the tapestry that is Lake Las Vegas, a multi-billion dollar resort and living community located about 30 minutes from the glittering lights of the Las Vegas Strip. Travaglio knows what he speaks of because his experience includes long stints at Medinah Country Club, host of the Ryder Cup, U.S. Open and other major tournaments, and the exclusive Inverness Golf Club, both highly touted in the Chicago area and internationally. Now, he is thrilled to be at SouthShore, hired by the ownership group that purchased the club in late 2017, to share his expertise and experience. The group consists entirely of SouthShore members and Lake Las Vegas homeowners. 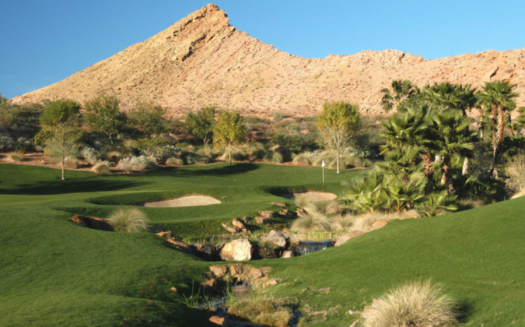 Their mission is to increase the prestige of Lake Las Vegas as a whole and make SouthShore Country Club one of the best private clubs in the Southwest. The new ownership is investing heavily at SouthShore, on the course and in many other ways. Travaglio is arguably most excited about the future through elevating the member experience, which includes renovating all of their facilities. Most recently, they completed state-of-the-art kitchen upgrades and established quality food partnerships. Executive chef Jason Brickles, Travaglio and some of the owners spent considerable time researching and sampling the best meats and decided upon 44 Farms. The company has produced top-line, all-natural, Black Angus beef since 1909, which is now served at the club, a first in Southern Nevada. Chicago-style pizza and a smoothie/juice bar are also part of the new SouthShore dining amenities. The dining room features dramatic views, and a pool overlooks the lake. Membership in the Lake Las Vegas Sports Club and the renovated Lake Club are part of the membership options. Members also have access to Reflection Bay, the other Nicklaus design at Lake Las Vegas. Travaglio says local and national members are welcome. There is much to build on at SouthShore, a course that continually earns accolades from golfers and media. 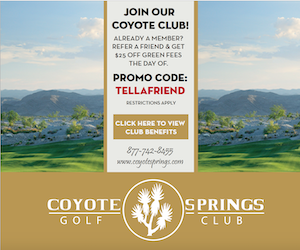 The following are rankings and how it compares to others in the area and nationally: #4 in Nevada - Golf Digest's Best Courses 2017 & 2018, #6 nationally - Golf Digest’s Best New Private Courses - 1996, #45 nationally - Golfweek’s Best Residential Courses, #88 nationally - Golfweek’s Best Modern Courses. 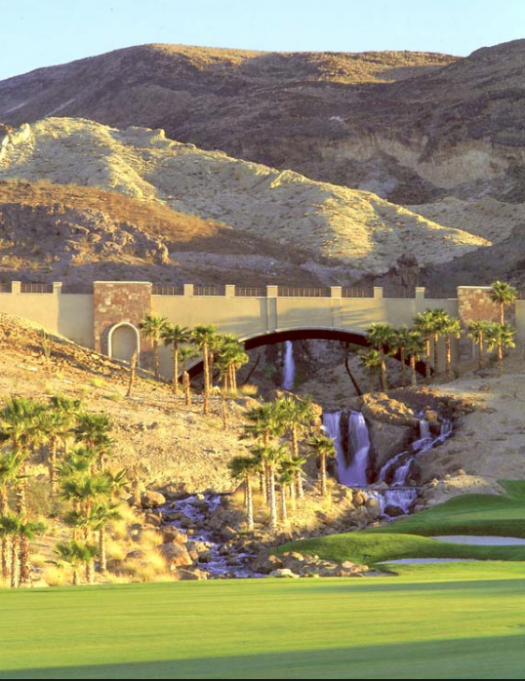 In the early nineties when Nicklaus first laid eyes on the land that would blossom into Lake Las Vegas, he was immediately drawn to the project and could see the future. A few years after both courses were open and prior to the made-for-television Wendy’s 3-Tour Challenge, he reflected, "It's not often you get the opportunity on a body of water like this, in a setting like Lake Las Vegas, to design a golf course," Nicklaus said. 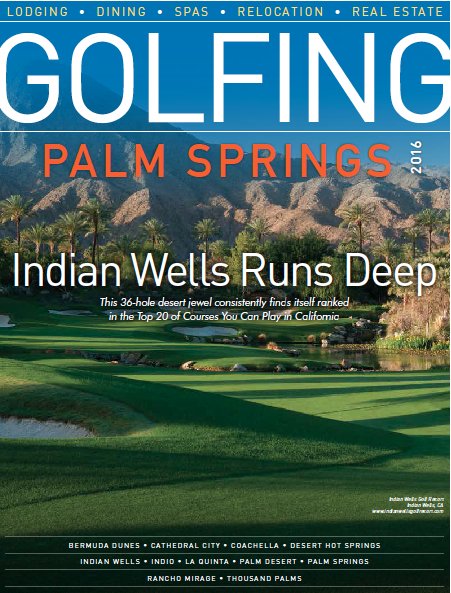 On and off the course, Lake Las Vegas is on a roll. No fewer than ten new living communities are in various states of construction in the community, ranging from the $300,000s to custom homes and lot options for the most discriminating buyers. Buyers are coming from Southern Nevada, as well as outside the state to enjoy the Lake Las Vegas experience. Besides the living options, the Westin Lake Las Vegas Resort & Spa and the Hilton Lake Las Vegas Resort & Spa are enjoying a revitalization. 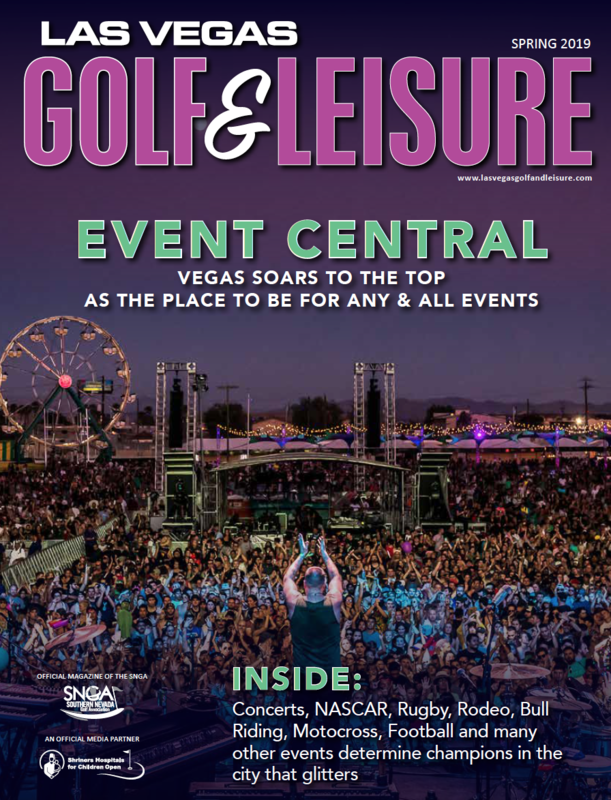 Occupancy is up due to renewed golf packages, an ongoing series of conventions and meetings, and an exciting Lake Las Vegas events schedule that includes concerts, food and beverage events such as the Audi Henderson Lake Las Vegas Classic, neon paddleboard events on the lake and more.